In this lifecasting tutorial video, we demonstrate lifecasting a head using Body Double Silicone Rubber from Smooth-On. Alginate is used to make a lifecast of a face. Alginate is a flexible material and needs a support mold to keep it's form. Plaster bandage is used to make such a shell. If you want to make multiple castings out of a mold it is advisable to use a skin safe silicone to make the negative of the face. The materials used and some alternatives. fiber reinforced version of Alja-Safe. 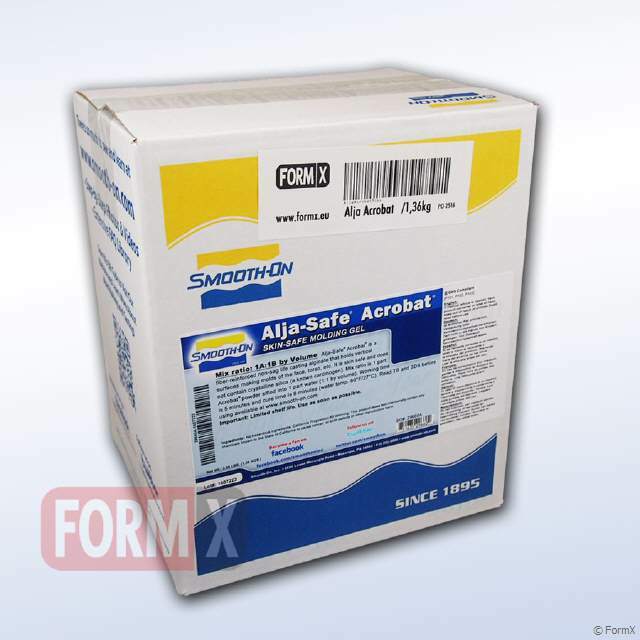 Acrobat is thicker and holds vertical surfaces for more control to make molds of the face, torso, etc.